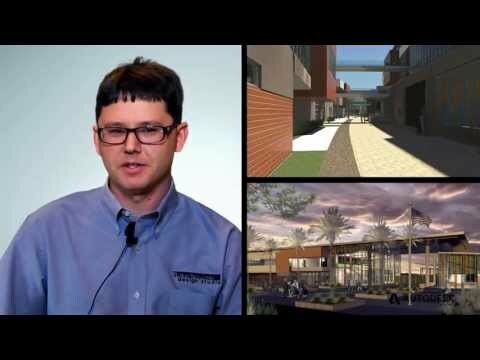 See how Autodesk customers are using Revit software. Baker Nowicki uses Revit software in the beginning of a project to build all information and requirements into a model before they start designing. 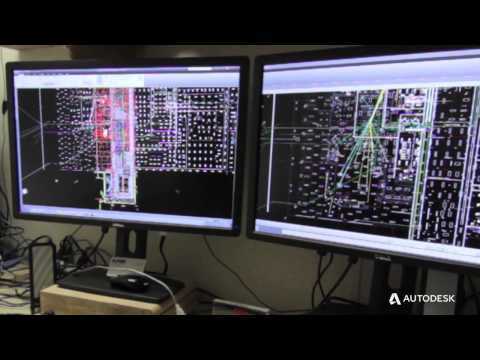 Learn how Northwestern Memorial Hospital is using Autodesk BIM solutions on their healthcare facilities from design to lifecycle management. Southland Industries is one of the nation's largest building systems experts. In this video, employees explain how they use Revit and Fabrication software to drive the design, detailing, fabrication and installation of MEP systems. 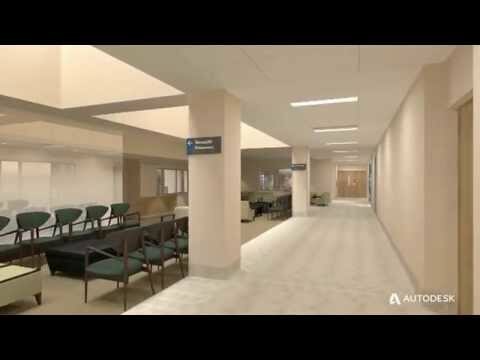 MaineGeneral Medical Centre is using Autodesk BIM solutions for everything from the design to the lifecycle management of its healthcare facilities.